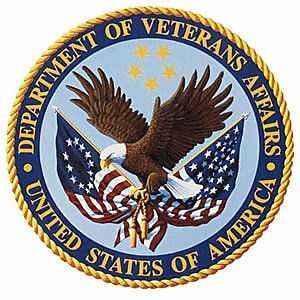 (Washington, DC) – As part of the Joining Forces initiative, the Department of Veterans Affairs (VA) will host a major Veteran-focused career fair and exposition with thousands of public and private sector real-time hiring opportunities for Veterans. Hiring managers and career coaches from federal agencies and several private sector organizations will be on hand to interview and extend tentative job offers to Veterans from Washington, DC, Virginia, Maryland, Delaware, Pennsylvania, North Carolina and West Virginia. on-the spot hiring opportunities for potentially hundreds of Veterans. In addition to onsite interviews and hiring, the fair and expo will showcase VA’s new VA for Vets high-tech, high-touch online platform designed to help Veterans translate their training and experience into civilian ready resumes and enroll in VA benefits and services. Who: Senior leaders from the Departments of Veterans Affairs, Homeland Security, Defense, Interior, USDA, EPA, and Labor will join private sector partners Lockheed Martin, Microsoft, Citigroup, Safeway, Washington Metropolitan Area Transit Authority, Philadelphia Police Dept., Johns Hopkins Hospital, JPMorgan and others. When: Wednesday, January 18, from 8 a.m. to 7 p.m.
Where: Walter Washington Convention Center, 801 Mt. Vernon Place, NW, Washington, D.C.
Background: Ensuring that Veterans are educated, trained and able to translate their military skills into success in the civilian workforce is a top priority for the Obama Administration. Over one million service-members are projected to leave the military by 2016. 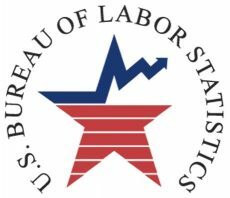 The unemployment rate among Iraq and Afghanistan Veterans in December was 13.1% (7.7% among all Veterans). For more information, visit the job fair homepage, http://www.vaforvets.com/DC/ and VA for Vets homepage www.vaforvets.va.gov.